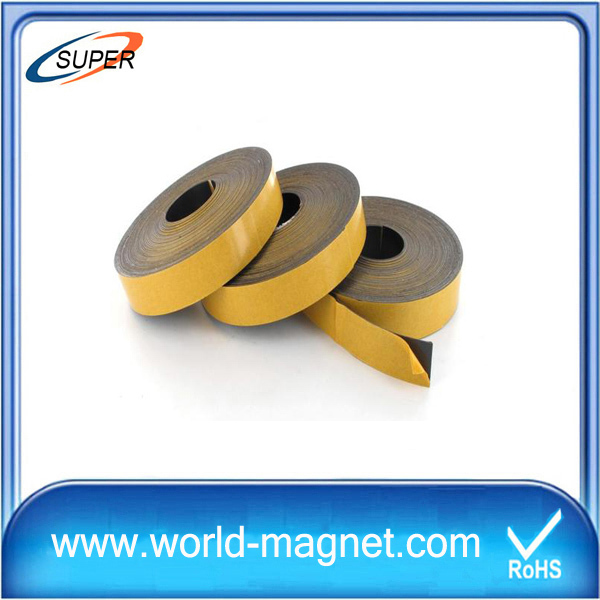 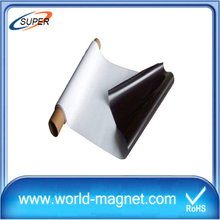 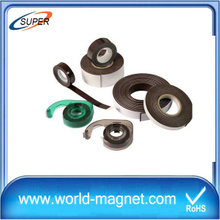 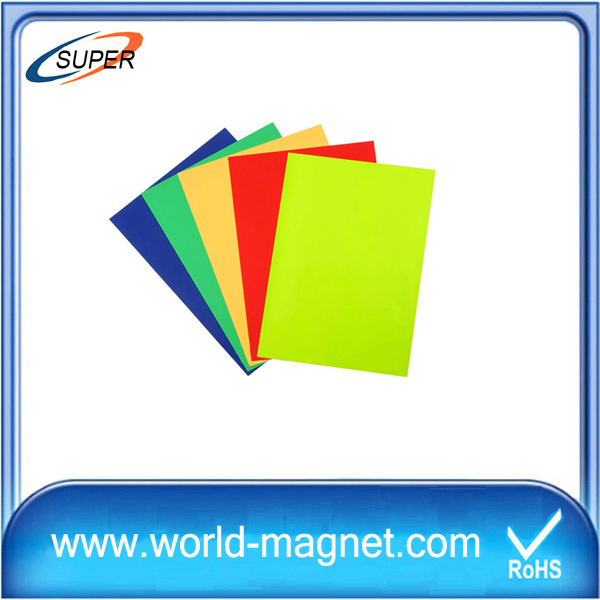 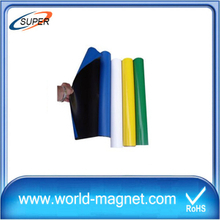 Rubber Magnet Ferrite Magnets in the series is one of the bonded ferrite powder and synthetic rubber compound, the extrusion molding, calendar molding, injection molding process and made of a flexible, resilient and can twist magnet. 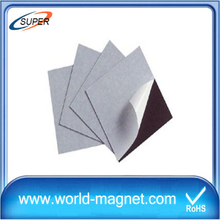 Processed into strips, roll, sheet, block, ring and all kinds of complex shapes. 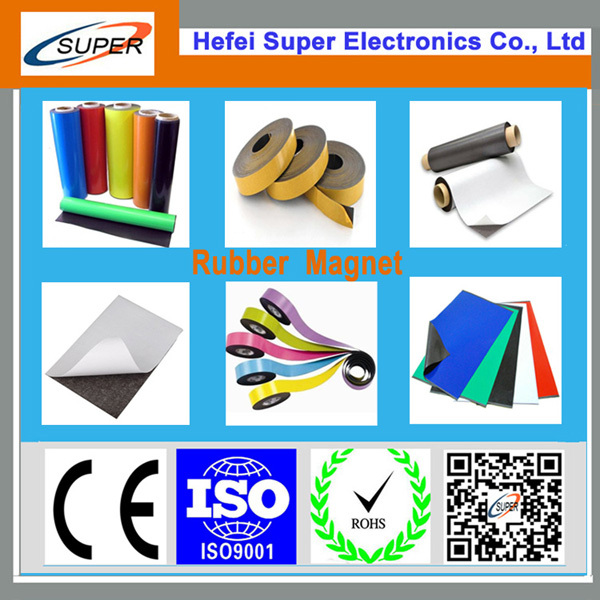 Has flexibility, flexible, flexural resistance, by extrusion, calendering, injection molding and other processes can produce a roll, sheet, strip, block, ring and all kinds of complex shapes. 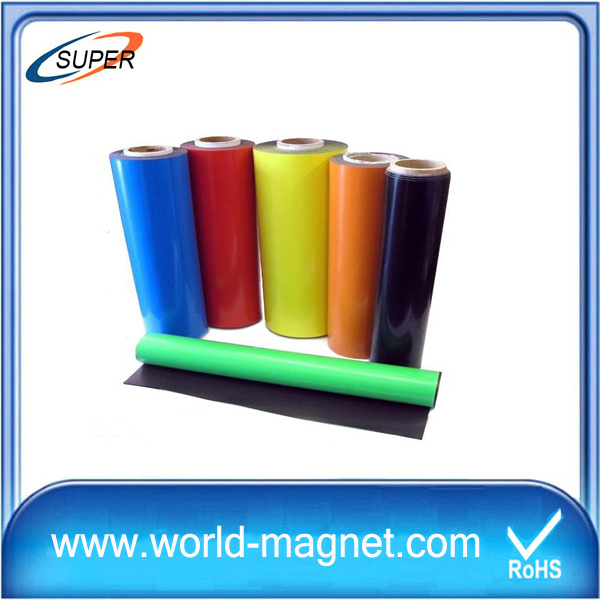 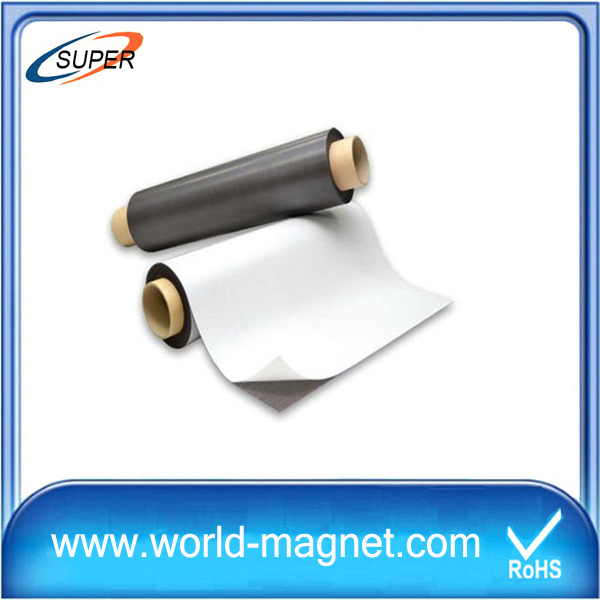 It can also be surface coated with PVC film, coated paper, double-sided adhesive, UV oil coating, or color die cut into various shapes. 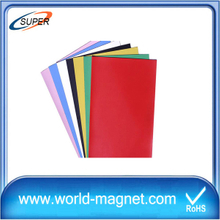 refrigerator, message notification frame, the object is fixed to the metal body with fasteners used advertising for toys, teaching equipment, switches and sensors diskette. 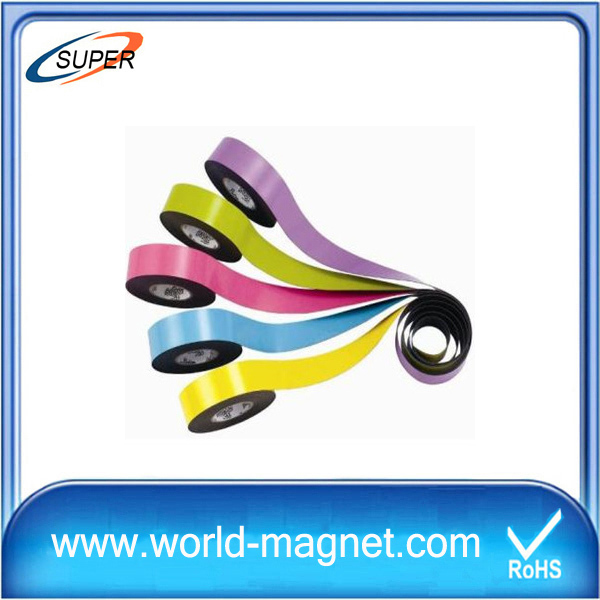 Mainly used in micro motors, refrigerator, disinfection cabinet, kitchen cabinets, toys, stationery, advertising and other industries.